If you’re new to the gym this spring you’re quickly figuring out that fitness has a language all its own. You have the bootcamp class going for AMRAP while the guy at the squat rack is bragging about his one rep max. As you rest before attempting the next set of dips, another woman asks to “work in” on the assisted dip machine. She asks you, “Is it chest and tri day for you, too?”. You stare at her thinking, “Are my triceps supposed to have a special day?”. If you didn’t already know, HIIT stands for High Intensity Interval Training. 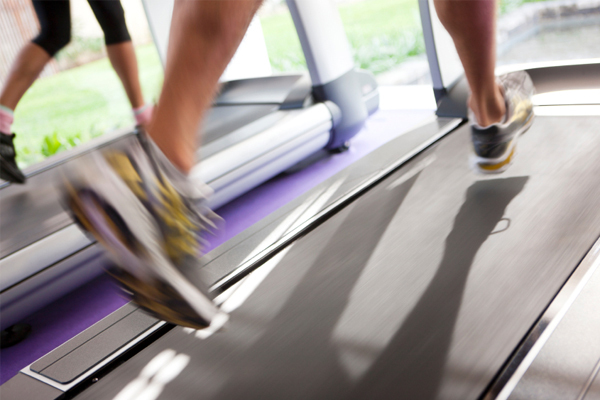 The simplest way to explain HIIT is that it’s an organized cardiovascular training method. It’s comprised of high intensity exercise intervals of short durations mixed with low intensity intervals for recovery. It requires high effort (on an intensity scale of 1-10, at least a 7) of sprints lasting from thirty seconds to two minutes, followed with a different low intensity exercise lasting 1-2 minutes. The low intensity part of the workout is designed to be a break in order for your body to recover from the sprints and prepare itself to begin sprinting again. 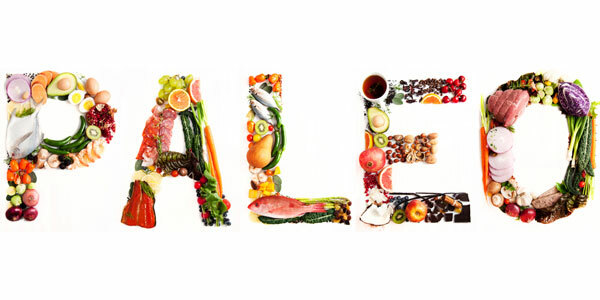 The Paleo Diet has become one of the most popular diets in the U.S. in recent years. According to Experian Marketing Services it was the most searched for diet on the Internet the first week of 2019. As a result it now sits on the top 10 list of most popular diets. So who is going Paleo these days? According to researchers, roughly 58 percent of the recent surge in Internet searches have come from females. Among those, 33 percent listed an annual household income of $30,000-60,000. It’s apparent that middle class women are the primary demographic growing curious about this popular diet for their health and weight loss goals. It’s January, and you know what that means. It’s diet season and everyone’s out to be successful with their New Year’s Resolutions. Whether your goal is to lose weight, gain muscle or to just simply become healthier, it’s easier said than done. For a lot people, getting started is the hardest part. Knowing what to start with may be even more difficult. For this week’s Saturday Morning Drill, we’ve put together a simple beginners workout that can be done anywhere at any time by using nothing but your own body weight. This is a total body workout that will really get your heart beating, the blood flowing and the muscles working. But don’t worry, it’s definitely bearable. 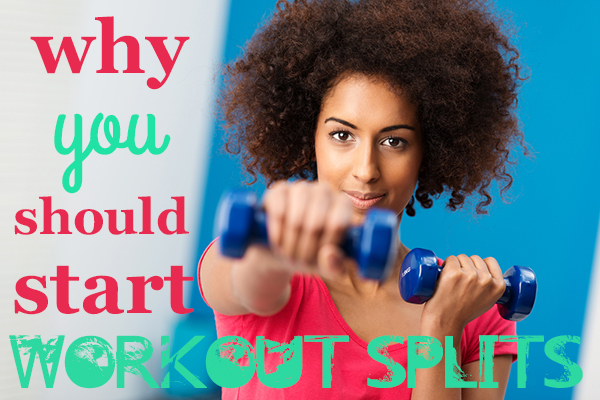 The last thing we want to do is discourage you on the first workout! This workout is divided into four sections. You’ll start with a type of cardiovascular exercise to get your heart rate up and follow it (without rest) with a strength training exercise. Between each section, rest for one to two minutes. Practice this every day for your first week and see if you can work your way up to doing the workout multiple times in a row. If you’re thinking of starting a juice regimen, it’s important to make informed decisions about your new diet. If you’re planning on replacing your meals with juice, you should first check with a doctor or health care provider to ensure that your new regimen is safe for your body. 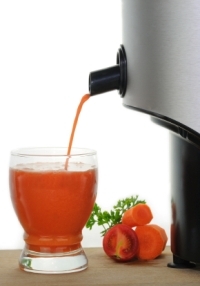 However, if you are thinking about adding juice to your existing diet to up your fruit and vegetable intake, we have some tips to help you get started. Plyometrics are a specific and intense type of exercise designed to produce fast and explosive movements usually to improve athletic performance for sports. Plyometrics, or jump training, is a unique form of training because unlike traditional resistance training where reps are slow and methodical, the muscle is loaded, usually with your own body weight, and then contracted rapidly, to not only build muscle, but increase strength, elasticity and reaction time so you can jump higher and run faster. Metabolic resistance training is a variation of circuit training designed to ramp up your metabolism not only during the time you are working out, but for hours afterward to maximize calorie burn and results. Resistance training coupled with few and shorter rest periods not only taxes the muscles of the body, but the cardiovascular system, giving you an all around, full body workout. “The routine usually consists of both functional movements and traditional movements, as well as any exercise that gets the job done in sequences or circuits to stimulate metabolism. It is designed to serve metabolism not destroy it. Therefore, the training actually enhances your long term health as well, instead of hindering it,” says Tana Gabrielle, a NASM CPT and Holistic Lifestyle and Nutrition Coach. There has been a ton of research done over the past few years on the benefits of running barefoot. Some studies have shown that running in shoes somehow weakens the small muscles of the feet as well as the tendons, ligaments, and natural arches of the feet. Several experts agree that running barefoot can improve your feet’s biomechanics and prevent the risk of injury. Circuit training is one of the most efficient styles of exercise. It is designed to keep your heart rate at an increased level while using a variety of different exercises or movements to target the desired muscle groups. 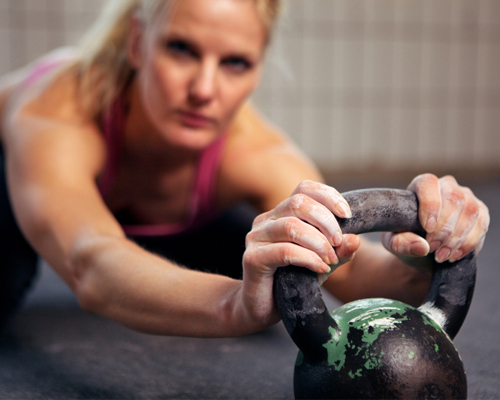 Circuit training is a perfect way to maximize an intense workout in little time. 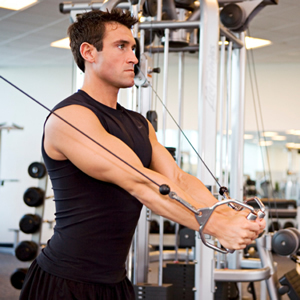 Circuit training can be performed with a set amount of time or set of repetitions. Either way is beneficial! Most circuit training sessions range from about 10 to 12 exercises (completed in 30 to 60 seconds) in sequence with a 30- to 60-second rest period. However, it is also a good idea to pick a weight and perform as many repetitions as possible (keep track of weight and repetitions performed for progression purposes), then rest for 30 to 60 seconds, and move to the next exercise or station. Set a goal and try to beat the previous day’s repetitions. 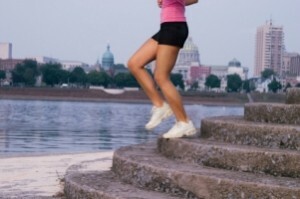 This will keep you motivated and prevent you from falling off the wagon. Muay Thai, the “Art of Eight Limbs,” is one of the deadliest forms of martial arts. It’s called the Art of Eight Limbs because it incorporates striking with hands, elbows, knees and shins to knock your opponent out or strike them into submission. Boxing, for instance, uses two points of contact (both hands) and many other forms of martial arts use only hands and feet. Muay Thai was developed in Southeast Asia, but it has spread across the world with the popularity of mixed martial arts on television. Muay Thai is the stand up base for MMA fighting. It was once called the martial art of the kings because of the fact that in 1914 the sons of King Sen Muajng Ma fought until their death for the throne of their father. Muay Thai has a heavy focus on body conditioning, designed to promote a high level of fitness necessary for endurance in the ring. In fact, the most important aspect in training in Muay Thai is extensive endurance. Cardio, strength, muscle gain and definition, plus fat loss are crucial to a fighter’s survival. Training regimens include running, shadowboxing, jump rope, medicine ball, weight training, and exercises to strengthen different areas of the body, including abdominals.